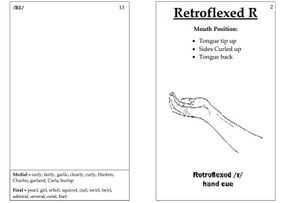 *Visual cue cards for articulation therapy. Print front to back and laminate. The front shows a visual mouth cue. The back has an explanation of how the sound is made. 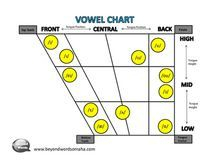 Cues for vowels, diphthongs, and consonants. 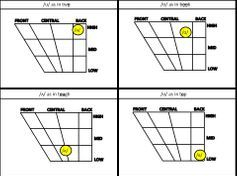 Can combine cue cards to teach consonant clusters. 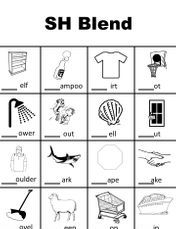 This is a booklet that can be used as articulation homework. 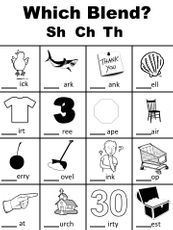 It contains a review of how to produce the /R/ sound, sample /R/ words, and space for the student to color pictures for each of the 21 different /R/ sounds. 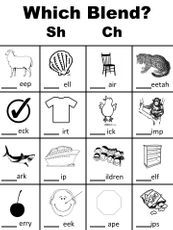 Worksheets to practice the difference between SH CH TH.